Many of these procedures can be combined and performed during the same procedure to correct the appearance of an aging neck. Dr. Jejurikar will be happy to talk with you personally to address any of your questions or concerns. 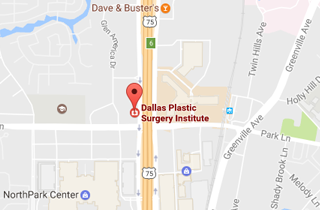 Call (214) 827-2814 to schedule your one-on-one consultation with Dr. J. to discuss a Neck Lift at our Dallas location.